You're Going To Love It When I List It. I was born and raised just outside Chicago in the small town of Sycamore IL. I am number ten of twelve children, seven boys and five girls. Our parents instilled a hard working midwestern work ethic in each of us. They were wonderful parents. Growing up one of twelve honed my negotiation skills and I now put those skills to work for you. I moved my family to Mesa in 1988 and purchased a home in Ridgeview. In 1995 we put a deposit on our first home in Las Sendas. (20 years ago) There were no houses, or roads here yet and the models were under construction. I am a Las Sendas native! My current hobbies include spending time with my family, golf, and volunteering with various programs and organizations. We love Mesa and Las Sendas! I could go on and on about being part of a family owned business that we started in my brother's basement in Illinois that grew into a multi international business in over 36 different countries. Or how I took a small retail mattress store chain in Mesa and grew into a 4 state chain with 48 locations. But I think you really would like to know that I am a licensed Arizona Realtor. I am currently with RE/MAX® Alliance Group in Gilbert Arizona. Our Office did approximately $200,000,000 in business in 2015. We are like a family and all work hard together to get the most out of your home or to negotiate on your behalf when making a home purchase for your family. 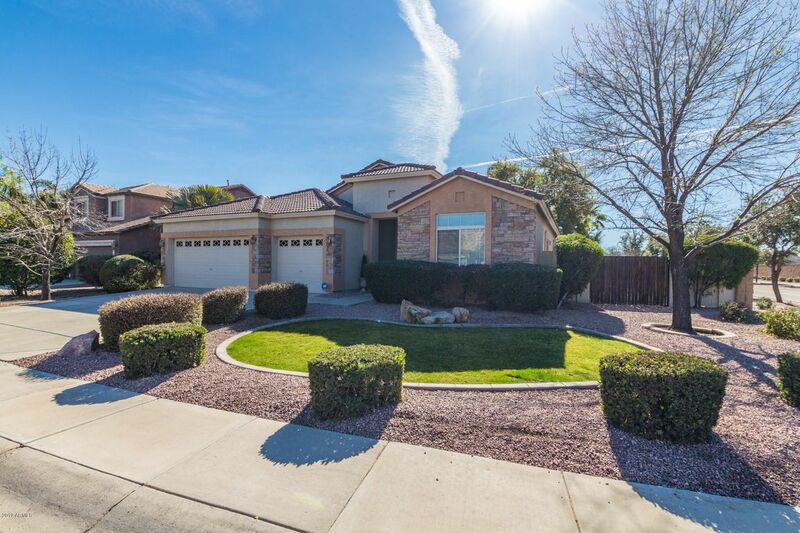 I truly love the east valley area and pride myself on my knowledge of current transactions, school districts, neighborhood information, and related services, including mortgage, insurance and inspection information. I am a customer driven Realtor dedicated to achieving results and providing exceptional service. If you are in the market to buy or sell a home, I will go to work for you! YOU'RE GOING TO LOVE IT WHEN I LIST IT!!! Or help you buy it! @TigerWoods Loved watching today. Incredible!